We prepared the Activity Plan – which covers all the activity that the HLF will fund which is not capital works to the building (so anything that involves people!). We ran a series of events, workshops and opportunities for local residents to help shape these plans and engaged with around 850 people in the process. 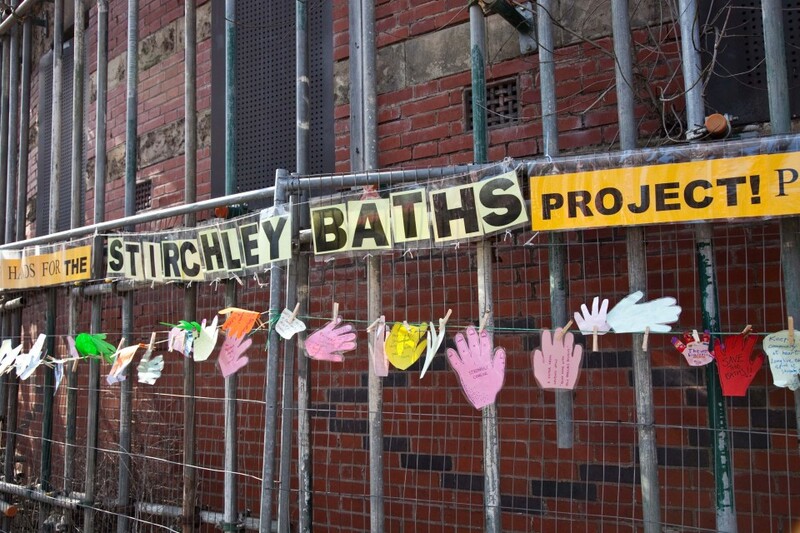 On April 6th 2013 we pegged 282 hands from local people around Stirchley Baths covered in comments, statements of support, ideas and memories. They wanted to put their hand up to show how much support there was for the Stirchley Baths Project. 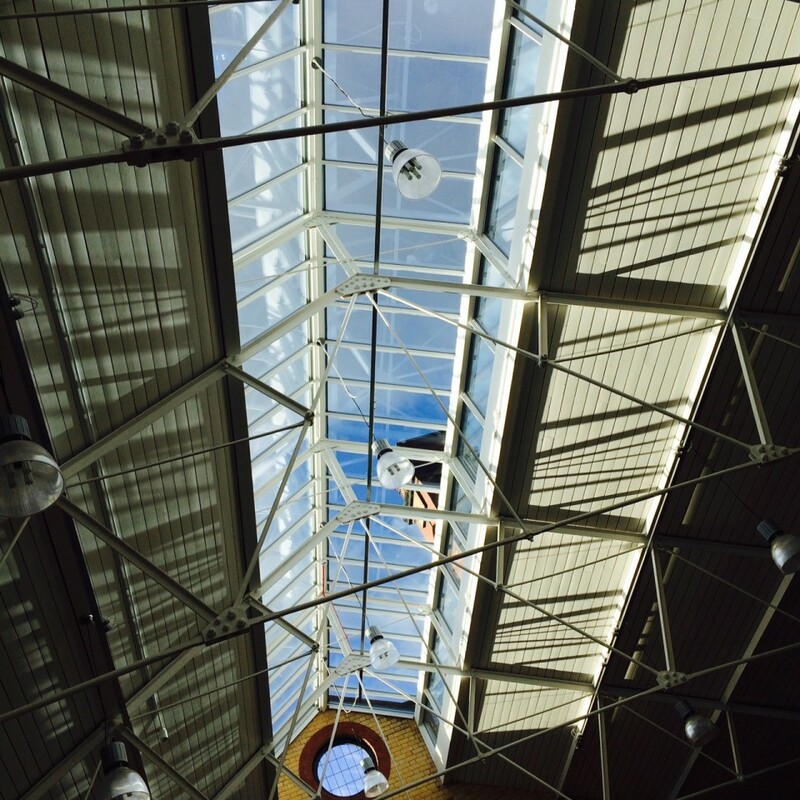 You can watch a video of inside the former Baths which was taken in 2013 – 25 years after the pool closed for swimming in 1988. This shows just how crucial the restoration project was. 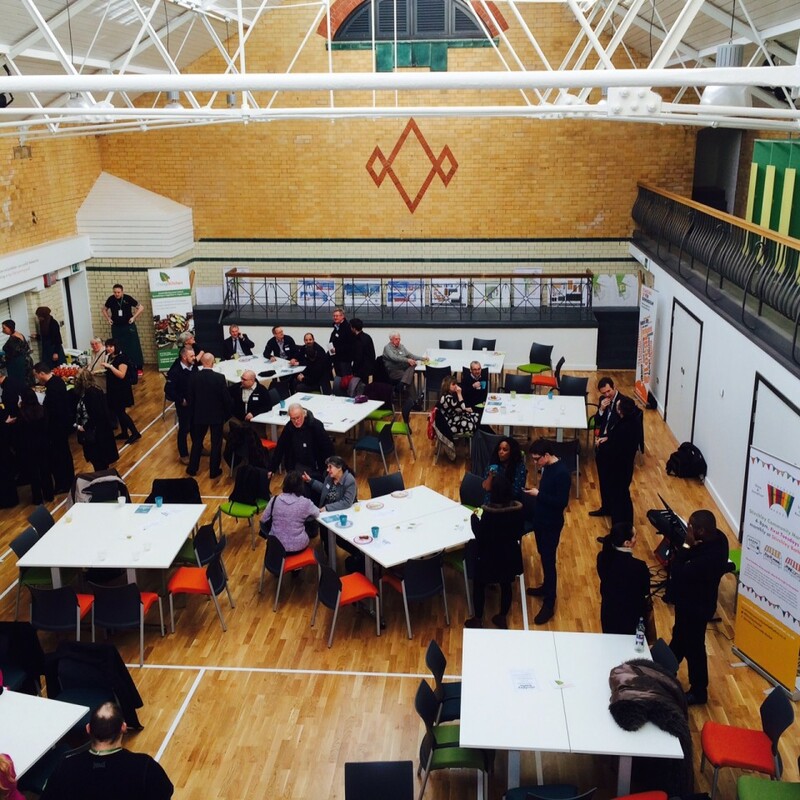 We are delighted to say that on 14 January 2016 the new Stirchley Baths was officially opened; not as a Baths, but as a community centre and venue. The lovely people of Stirchley can be proud they have got their most iconic building back. Here are some pictures of the interior.